Descending on HIMSS for a great show. 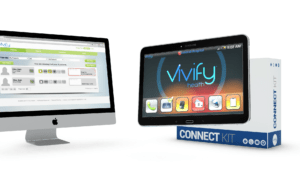 Population health management company Alignment Healthcare (AHC) has partnered with Vivify Health. 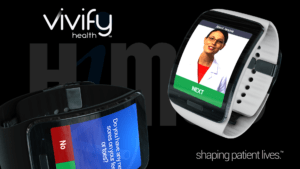 Samsung and Vivify Health exploring wearables for healthcare at HIMSS 15. View the video shown as part of the Intelligent Medical Home. Vivify Health has landed at ‪#‎HIMSS2015‬. ‪#‎mHealth‬ and ‪#‎patientengagement‬ future at IMH #8265 Kiosk #21 or Samsung #503. Showcasing our wearable apps in the Samsung booth. 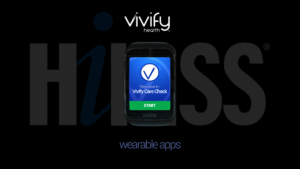 Vivify does “First-Of-Its-Kind Remote Patient Monitoring (RPM) Program” for Children’s Health System. 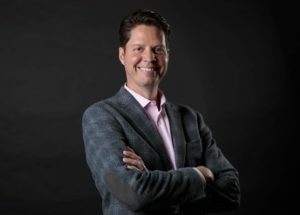 Vivify Health is venturing into pediatrics, with quite a bang.